It’s time to check out all of the incredible offers waiting to save you loads of dough on your next Mazda vehicle in Beavercreek OH . 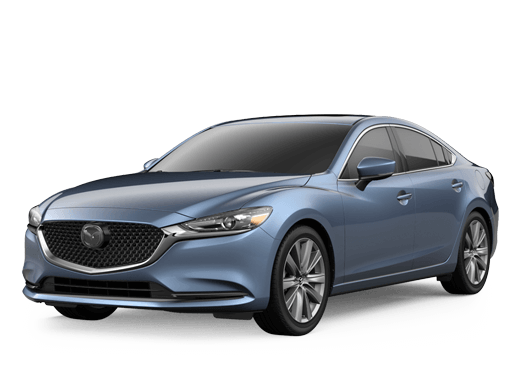 The Jeff Schmitt Mazda team is always updating our current incentives with the exceptional value that comes straight from Mazda. Take advantage of their generosity by putting your favorite new Mazda model in your driveway on your terms. 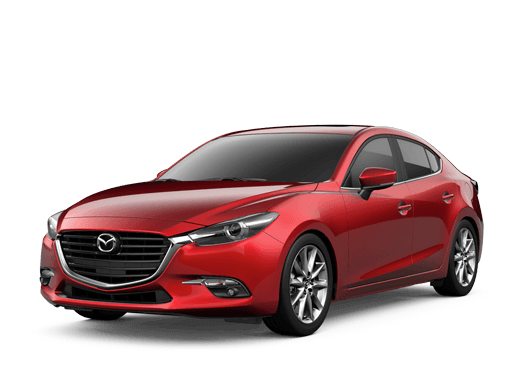 If you’re not seeing an incentive available for the exact Mazda you’re looking for, not to worry. This page is updated quite often, so you can simply check back here again anytime, or just give us a call to see what might be available for you.